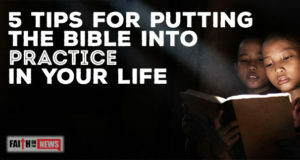 Here are five tips for putting the Bible into practice every day of your life. 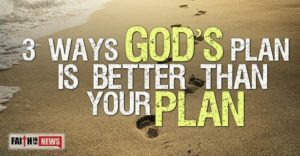 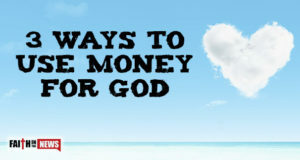 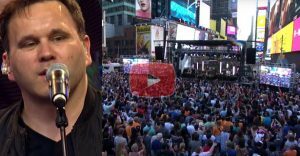 Here are three ways you can use your money for God and His kingdom. 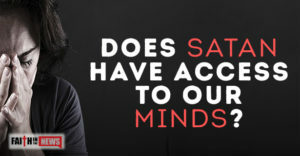 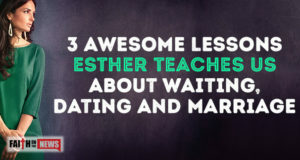 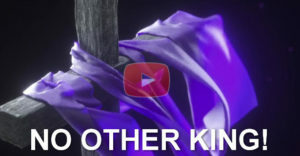 Here are three awesome lessons Esther can teach us about waiting, dating, and marriage. 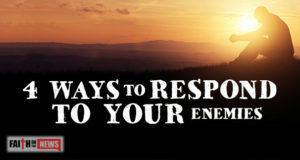 Here are four ways you can respond to your enemies. 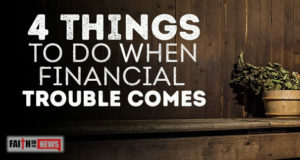 Here are four things you can do when financial problems come your way. 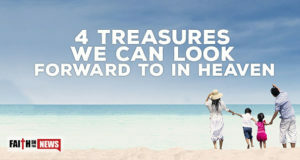 Here are four treasures we can be looking forward to in heaven. 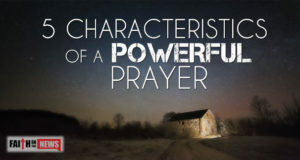 Here are five characteristics of an effectual and powerful prayer. 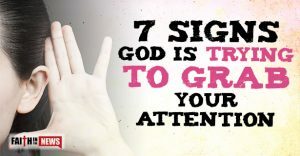 Here are five Bible quotes that I hope will help all those who are hurting right now. 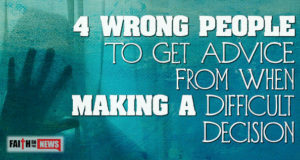 Here are four people I do not recommend seeking counsel or advice from when you’re faced with a difficult decision. 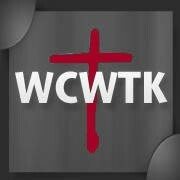 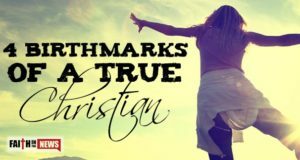 There are more than four birthmarks of a true Christian, but here are four that seem to reflect genuine regeneration.